Sources said the woman was being tormented by her husband Mukesh Tanti and in-laws since her marriage one year back. 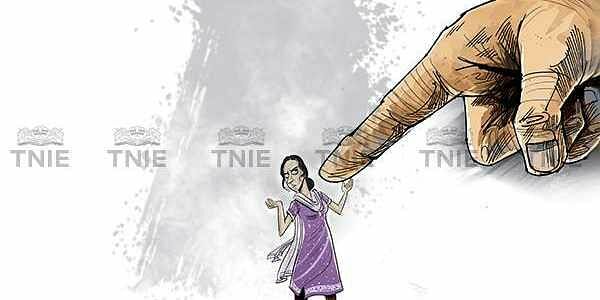 BANKA: The in-laws of a woman killed her when her family members refused to meet their dowry demand at Fatehpur village under Amarpur police station area in the district today. Police said here that one Jyoti Devi (26) was beaten to death by her husband and in-laws when her family members refused to meet their dowry demand. Police said, all the accused made good their escape from the spot after committing the crime. An FIR had been lodged against three people including the woman`s husband in this connection. The body has been sent for autopsy, sources added.